The infinix zero is undoubtedly a very good device, considering such a low price for a high end devic. But the problem most people face especially with the 16gb version is rooting the device. Today am going to be explaining to you in ails how to root your infinix zero. B. SP Recovery Flash Infinix 16+2. download here. D. Sp FlashTool v5. Download here. E. And driver download here or PDAnet. 1. Download sp recovery flash infinix 16+2. download it here. Create a new folder on the desktop and extract the two files there. 2. Download sp flash tool. Download it here, create a new folder on the desktop and extract it inside. 3. Open the folder where you extracted the so flash tool and launch spflashtool.exe as administrator. SP Recovery Flash Infinix 16+2 and select the file named scatter. 5. Now connect ur device to your PC without battery. 6. Click on the download button or you press F9 on your keyboard and insert your battery, wait while a red line loads followed by a yellow line, wait until the process completes and you will get a green okay button. Pc, remove and reinsert your battery. 9. 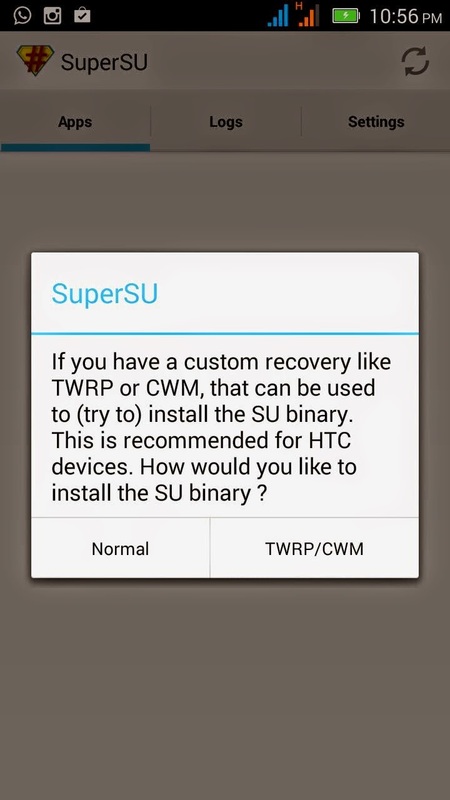 Download and copy Update-SuperSu. (download here) to the root directory of your sd card. Download here. 10. Hold down the vol up and power button until the CWM appears. 11. Now select install zip from sdcard and select the zip file you downloaded earlier. 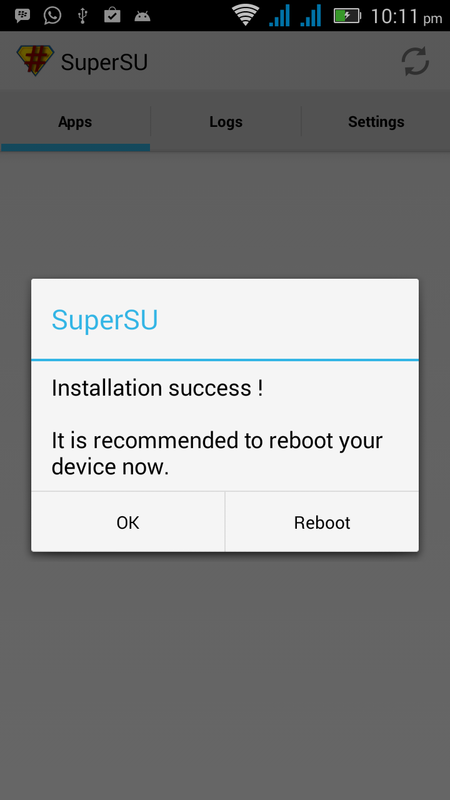 Reboot your device after installation. 12. Now go to playstore and download Supersu and install. 14. Now reboot your device. CONGRATULATION!!! You have just successfully rooted your device. If you face any difficulty while rooting your device, drop your complaint in the comment box and also drop your testimony if it work for you.